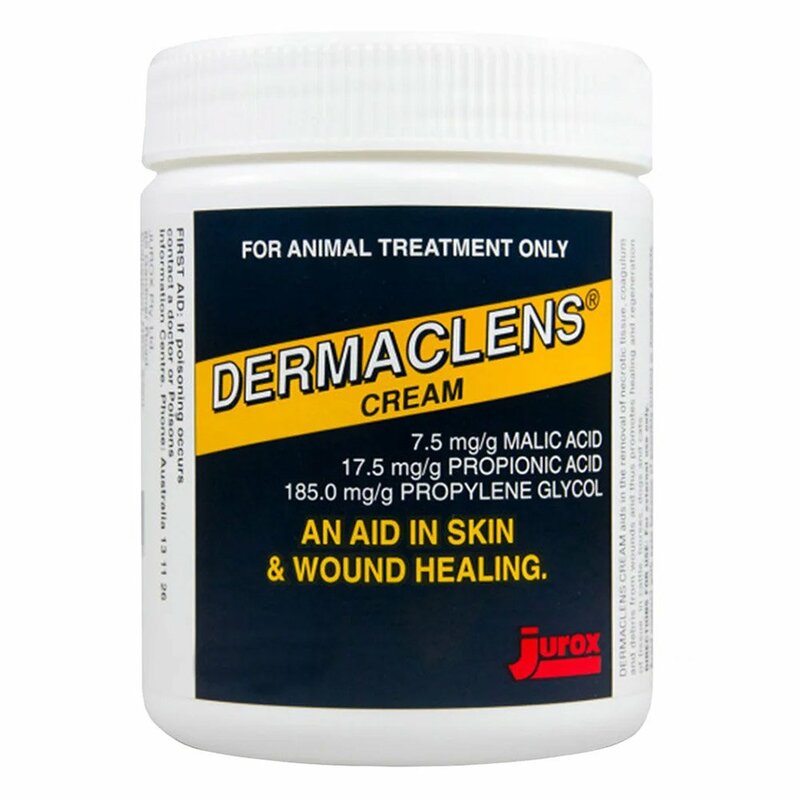 Dog wound treatment is important to protect your dog against inflamed skin, lesions and bacterial infections. 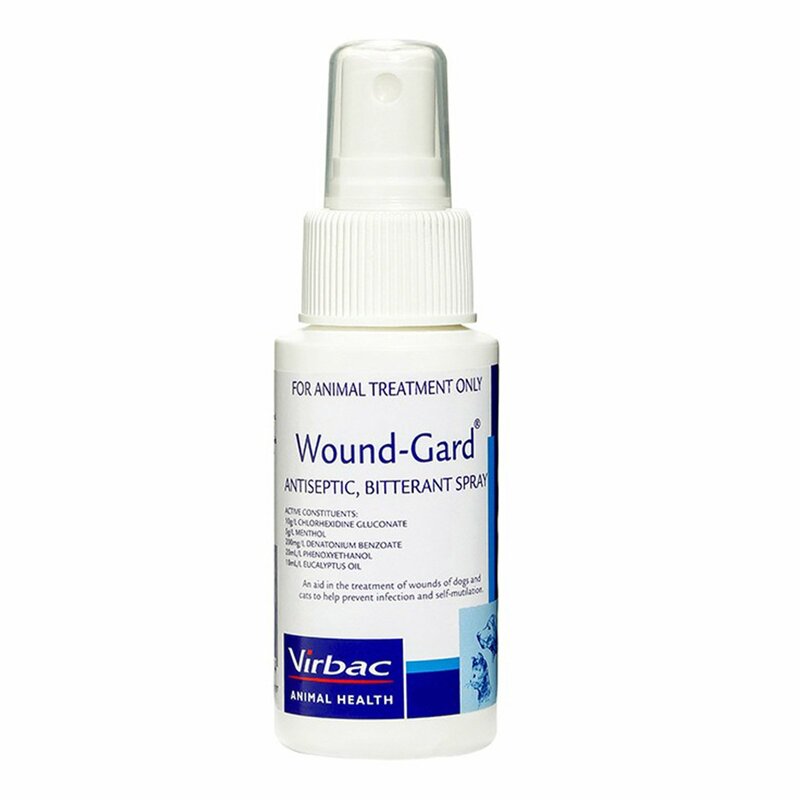 Neglecting primary wounds can lead to secondary infections. 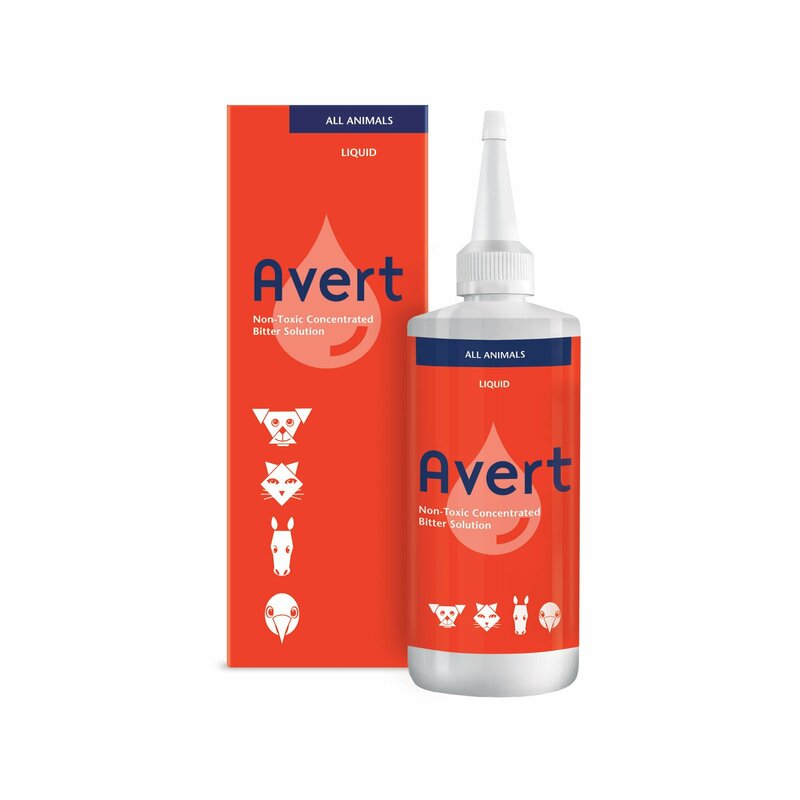 A simple dog wound treatment can help your pet. 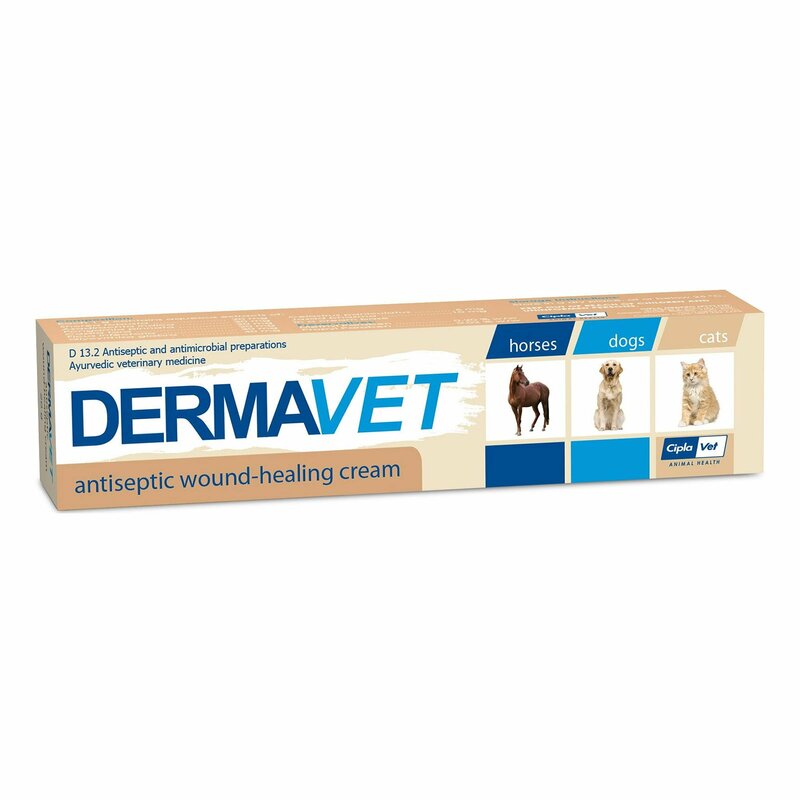 We carry safe and effective wound care products for dogs at discounted prices.